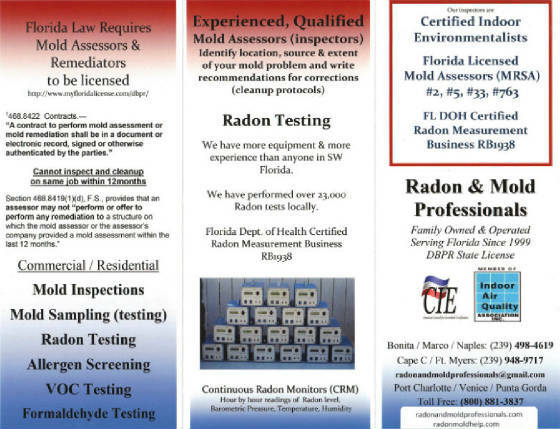 Florida radon and mold, indoor air quality information to help the Home Inspectors, buyers, sellers, and real estate agents t in Bonita Springs, Naples, Ft Myers, Estero, Cape Coral and Marco Island Florida. 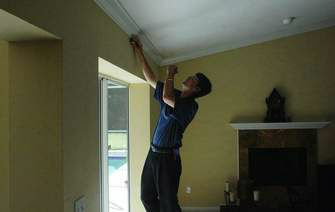 We are hired more often than anyone for radon tests and mold tests, inspections. We have worked with thousands of agents all over Collier and Lee Counties including agents from Downing Frye Realty, Premier Properties, John R Wood Realtors, Prudential Realty and Coldwell Banker Residential Real Estate. 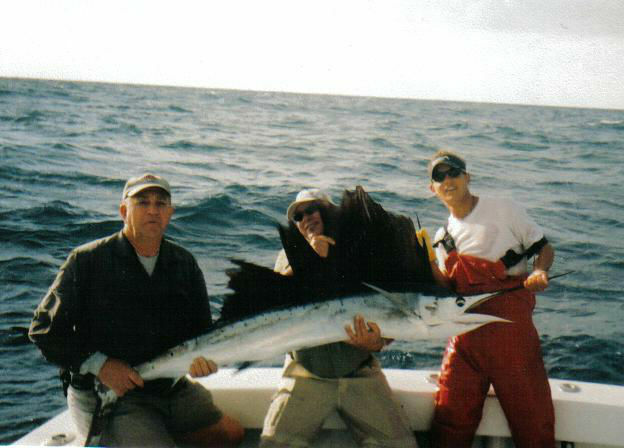 We are affiliates of Bonita Springs-Estero Association of Realtors / Members of InterNACHI . We are Florida Department of Health certified Radon Business (WallRadon Testing, Inc. RB1938) and radon technicians, we perform more radon tests for residential Real Estate than anyone in Southwest Florida year after year. 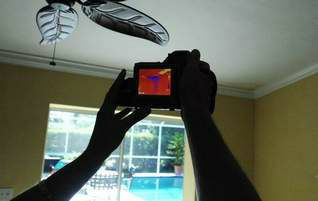 Staff are State of Florida Licensed Mold Assessors, ACAC board Certified Indoor Environmentalists and insured. 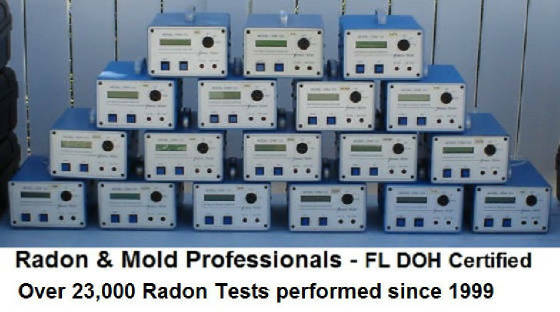 dba Radon & Mold Professionals has performed thousands radon tests and over nine thousand mold inspections with thousands of mold tests (sampling) in Naples, Bonita Springs, Cape Coral and all of southwest Florida. 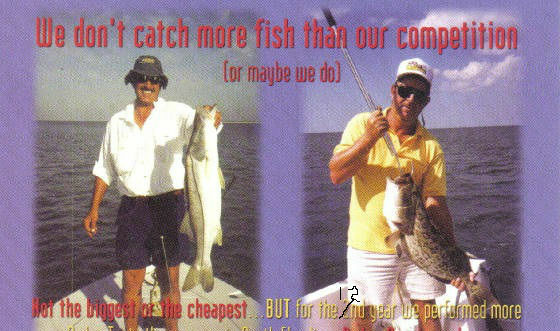 serving Florida since 1999. We have plenty of monitors we "can" perform your test. Radon and Mold Professionals is a locally owned and operated small business that has performed over 9,000 mold inspections for residential and commercial properties throughout Florida since 1999 and brings a combined experience in the field, of 18 years. All of our investigators for mold related concerns are Board awarded Certified Indoor Environmentalists (CIE’s) by the American Indoor Air Quality Council (www.amiaq.org ). The AmIAQC is the only certification program in the U.S. with third party accreditation by the nationally recognized Council of Engineering and Scientific Specialty Boards. S.W. Florida is a unique environment both indoors and out. Our weather and high humidity, heavy use of air conditioning, diversity in the style and size of homes, frequent proximity to a body of water, as well as year round and seasonal occupancy trends, provide a variety of challenges specific to controlling moisture and mold within a given structure. In a typical week, Radon and Mold Professionals will perform mold and moisture assessments for a variety indoor environments including, but not limited to: a high-rise penthouse condominium; a 12,000 sq. ft. custom home; a winter home on the water; a commercial office building; a restaurant; a doctor’s office; a bank owned single family residence; apartment buildings. Our highly regarded inspection reports are designed to provide a complete written, scientific and photographic documentation of all existing conditions inside the structure. The comprehensive nature of these reports allows all interested parties to fully understand the nature and precise location of all identified suspect/confirmed mold conditions and the moisture source supporting them, if discernible. Our reports also include third party lab analysis of the collected samples from EMSL Analytical Laboratories. The critical importance of our visual inspection, in conjunction with these laboratory results, is key for the CIE who performed the inspection, to provide an accurate interpretation of the laboratory analysis within a comprehensive report. (Please see the attached sample report from a recent investigation, with names and addresses removed to protect the privacy of our client). In addition, with over 30 commercial and residential inspection, engineering and relocation companies contracting with us for our services, we prove year after year that our experience, state of the art diagnostic equipment, attention to detail, comprehensive reports and professionalism, benefits all concerned parties. Our goal is to use our experience and knowledge to provide the best service to our clients. If we don't know the answer, we should know who does. John Cosgrove, CIE our senior inspector is one of the most experienced and respected mold and indoor air quality professionals in Southwest Florida. John has performed hundreds of mold assessments every year using the latest and most advanced equipment available. John is also in charge of our Volatile Organic Compounds – odor identification testing services as well as being a forerunner in the investigation of “Chinese” or Odorous Drywall in S.W. Florida. 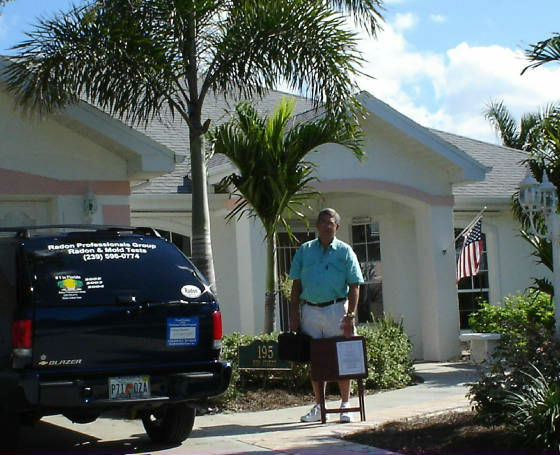 Doug Wall has performed thousands of radon tests as well as mold sampling (tests) and assessments throughout Southwest Florida for residential and commercial properties since 1999. Doug started the business in 1999 and has been an integral part of maintaining its core values while building long lasting and trusted relationships. Jan is the president of the company and is a word; indispensible. From managing the office, to performing radon testing, to accounting, to inventory control and much more, Jan brings a positive, can-do attitude every day. Greg is a experienced and respected mold and indoor air quality professional serving Southwest Florida for more than 7 years, performing hundreds of mold assessments every year using the latest and most advanced equipment available. Experienced in mold remediation, duct cleaning and water damage cleanup Greg excells in preparing and writing detailed reports for mold assessments. John:I have spoken with Dave, and he is extremely pleased with your prompt response. When I meet with the homeowners in person to go over the reports, they are always pleased with the detail, and the pictures included. It helps me better explain the situation to them, and we know that if the customer is happy, the adjuster is happy.I did just want to take a moment to say that we are really happy with Rob and the work that he has done for us. He communicates very well with myself and Heather, and has worked with us to get through any issues that have arisen. Thank you so much for the referrals, and I look forward to working with you in the future. 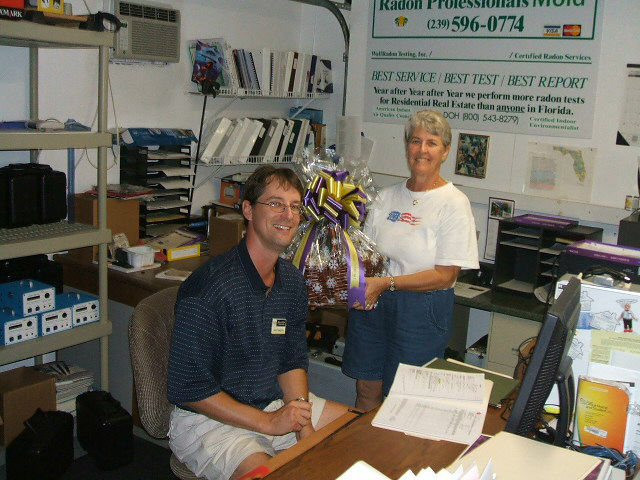 Congratulations and well done to John, he performed over 810 mold inspections and at least a couple thousand mold tests during those inspections in 2007. That’s more than most do in 5 years, should be some sort of record in Southwest Florida. His very detailed report changes regularly, always updating it to keep up with the changes in the industry. Article in Newspress on July 12,2010 concerning new Florida Mold License. January is designated as national radon action month by the EPA. Most counties in Florida require schools and assisted living facilities to be tested for radon gas, exceptions are Collier and Lee Counties. “RADON IS THE MAIN CAUSE OF LUNG CANCER AMONG NON-SMOKERS” FL DOH. “1 out of 4 homes tested in Collier and Lee Counties has elevated radon” FL DOH, Naples Daily News, 2004. We have an above average number of elevated radon levels here yet we still don’t require our schools to test for radon. 800-543-8279 or 850-245-4288 or email: radonstudy@doh.state.fl.us. The EPA and the FL DOH feel the need for a special study in Collier and Lee Counties for high rises. What about our schools? I travel around the state testing schools for radon but not in Collier and Lee Counties. The mold business is a science based industry and is constantly changing. 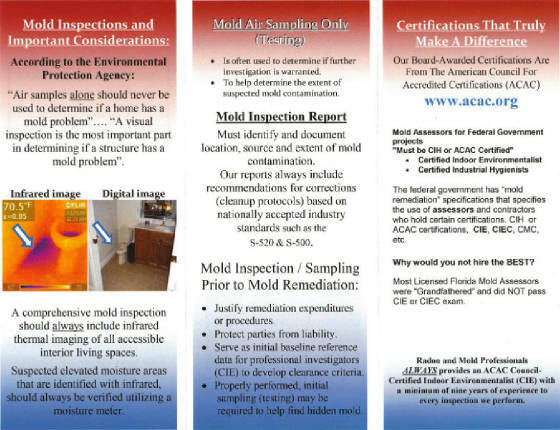 If your report is the same as last year or 2 years ago, you need different mold inspector. Mold report should include scope of work, identify suspected sources, Infrared Thermal Imaging check, lab analysis, (written) recommendations for corrections based on nationally accepted industry standards. 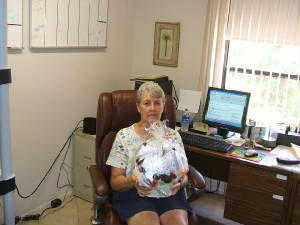 If you go to this web site, www.LetsSayThanks.com you can pick out a thank you card. Then Xerox will print it and send it to a soldier currently serving in Iraq. 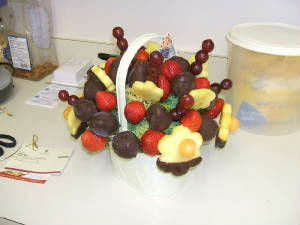 You can't pick out who gets it, but it will go to some member of the armed services. Looking for something? Support our heroes, hire a vet today! Veterans looking to increase your company's exposure, Click here, It's free! Information on this web site is not guaranteed to be accurate, nor should this be considered a recommendation. For informational purposes only! Grg Gomez has proven his knowledge of mold and indoor air quality issues by performing hundreds of mold inspections / assessments throughout Naples, Bonita Spring, Ft Myers and all of Southwest Florida. Since 1999, Radon & Mold Professionals has consistently excelled in providing the Best Radon Testing, Mold Inspections, Mold Sampling (Testing), Odor Identification, Allergen Screening, Formaldehyde Testing and Infrared Thermal Imaging Camera survey's for Naples, Bonita Springs, Estero, Ft Myers, Ft Myers Beach,Cape Coral and Marco Island, Florida including for Home Inspections . Environmental Inspections / testing performed by ACAC Board Certified indoor Environmentalists (CIE) that have performed thousands radon tests and mold assessments in Naples, Bonita Springs and Ft Myers area. We use Air Chek, Inc. FL DOH certified Radon Measurement Business RB0214 for our radon measurement services. Florida Department of Health allows only FL DOH measurement specialists and FL DOH certified mitigation specialists to "express" "evaluations and observations" of radon tests or radon mitigations to "Florida citizens and customers, or potential customers". We have been the leader in performing residential Real Estate radon tests for years, we think in part, because we strive to follow the FL DOH's many rules concerning radon. ***Accuracy is not guarunteed on this web site. The radon evaluations, observations and opinions posted here are not those of the Radon & Mold Professionals. In no event shall WallRadon Testing, Inc. be liable for any special, indirect or consequential damages or any damages whatsoever resulting from loss of any kind including profits, in any action arising out of or in connection with the use or performance of information available from this website, email or newsletter. All advertisers or links in this website, email or newsletter are for general information purposes only. It is the sole responsibility of any person viewing these pages to verify by outside means the accuracy of the information prior to taking any action based on the content of this website, email, newsletter and any site connected to it via a hyperlink and you should consult your personal realtor, attorney, accountant or respective professional before acting upon information contained herein.